Eleuthero , also known as devil's bush, is a shrub found in Siberia and Korea, as well as in some parts of the US Pacific Northwest and British Columbia. The root of the plant, formerly known as Siberian ginseng, has been used in Chinese medicine for centuries. 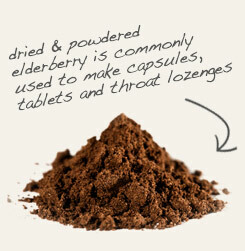 Today, the dried and powdered root is encapsulated, used to make tea, or mixed into other beverages. cosmetic Use to make poultices and wound powders. culinary Tincture or encapsulate as a dietary supplement. safety Check with your doctor before using this herb if you also take anti-diabetes or anticoagulant medications because this herb may increase their effects. Tincture with elderberry root for use in tonics. 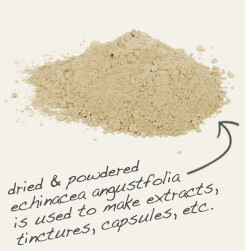 Encapsulate with Echinacea as a dietary supplement. Eleuthero is a member of the ivy family that occurs naturally throughout China, Japan, South Korea, North Korea and the Russian Far East. It is formerly known and still casually referred to as Siberian ginseng, although the designation “ginseng” is now a reserved for the Panax genus. The herb has a long history of use in Asian healing systems that span thousands of years. 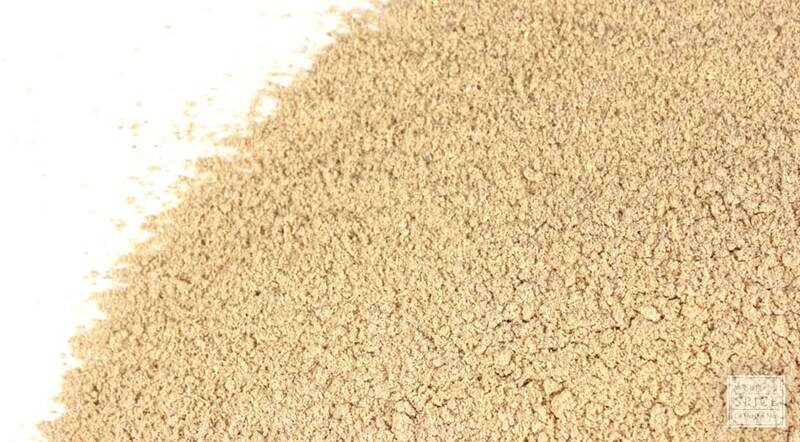 Eleuthero is considered to be an adaptogen, which means that it supports homeostasis during times of stress.